Protect more than just your screen with Glass+ Privacy. Treated with a two-way, side-view privacy filter, Glass+ Privacy combines full-screen privacy with advanced shatter, impact, and scratch protection that helps preserve every pixel — even from curious eyes. Two-Way, Side-View Privacy:High-quality tempered glass is treated with a two-way privacy filter that provides full-screen privacy when viewed from the side. Shatter Protection: Glass+ Privacy features Ion Matrix™ technology, the most advanced impact and shatter protection available. Easy Application: Smart EZ Apply® tabs make application bubble free. Simply align the adhesive, press it, and watch as Glass+ Privacy does the rest.  A Warranty You Can Count On: A limited lifetime warranty means if your Glass+ Privacy ever gets worn or damaged, ZAGG will replace it for the life of your device. In a world that’s become increasingly public, there’s still something to be said for personal privacy. That’s why we created Glass+ Privacy, the toughest tempered glass screen protection that also protects your screen from curious eyes. Two-Way, Side-View Privacy: High-quality tempered glass is treated with a two-way privacy filter that provides full-screen privacy when viewed from the side. Impact Protection: Glass+ Privacy features Ion Matrix™ technology, the most advanced impact and shatter protection available. Reinforced Edges: Super strong reinforced edges give you true edge‑to‑edge protection you can count on. High-quality tempered glass is treated with a two-way, side-view privacy filter that provides full-screen privacy when viewed from the side. Glass+ Privacy is chemically strengthened at the molecular level to preserve that glass-like feel and protect your screen like never before. Its Ion Matrix impact protection is a proprietary process that creates the ultimate defense against drops, dings, and scratches so that you can swipe and type with ease. Everyone wants to protect their screen without sacrificing touch sensitivity. Glass + Privacy gives you the same remarkable responsiveness of an unprotected screen thanks to its meticulously designed composition. And with our premium surface finishing process that delivers smooth tempered glass with sleek, beveled edges, Glass+ Privacy blends in with the rest of your screen, protecting every pixel without ever getting in the way. Staying in touch means touching our screens — a lot. So we designed a long-lasting, oil-resistant design to keep your screen resilient against smudges and fingerprints. Effortless and easy to clean, Glass+ Privacy helps keep your screen pristine. Applying screen protection shouldn’t take an advanced degree, so we’ve made the process worry free. With our patented EZ Apply tabs and the innovative, self-applying design of Glass+ Privacy, application is smooth, seamless, and accurate — every time. Simply align it, press it, and watch as Glass+ Privacy does the rest. No other screen protector does the work for you like Glass+ Privacy. InvisibleShield Glass+ Privacy for the Apple iPhone 6 Plus/6s Plus/7 Plus/8 Plus (Case Friendly) is rated 4.4 out of 5 by 351. Rated 5 out of 5 by latina3b from Love the privacy of provides! I've been using this privacy screen protector for about 1 week and half now and love that I now have privacy from curious onlookers. I do wish it was a tiny bit wider to cover all the front of my phone for the protection of my screen, however, it seems like all screen protectors are made this way. All in all, I'm very satisfied with this product. Rated 5 out of 5 by Sampson5 from Great Product! This product saved my phone from cracking the face. Definitely recommend it! Does this screen protector work when the phone is held in landscape mode? How do I clean my Invisible SHIELD? We suggest using a mild detergent (like a soft soap) and mix in a spray bottle with water or put on a damp cloth and wipe. If I have my phone mounted in my car while driving, how visible is the screen while driving in the sun? The screen is completely visible, so long as you are not looking at it from an angle. Yes, this shield is compatible with the iPhone 8 Plus. How much do you have to increase the brightness to use the privacy screen? Nope! It's mostly clear when you're looking at it head-on. It's when you look at it from an angle (such as the person sitting next to you) that it gets darker. When the screen was placed on my phone it isn't straight. Can it be taken off and placed back on or will a new one need to be purchased? We suggest contacting our Warranty Department at 1-800-700-9244, as they can provide you with a replacement under warranty. Will this work for the Apple 8 PLUS? Yes. This shield is compatible with the iPhone 8 Plus.